Mainland Manahawkin Wedding Photos – Mr & Mrs Moore! Hello and welcome to today’s blog about Mainland Manahawkin Wedding Photos! This wedding is absolutely breathtaking from start to finish. Everything about Chris and Katie’s wedding was true perfection. The couple got ready at the Manahawkin Holiday Inn and had their ceremony and reception in the Mainland’s newly renovated, gorgeous space. Kate and Chris had a truly perfect day. The weather was amazing and the couple laid back, happy and in love. Kate’s gown complimented by her vintage/retro-inspired hair and makeup were stunningly accented by the perfect jewelry. Chris wore a classic tux but still maintained his wild and free spirit. The cohesive details of the day were over the top in the best wast possible with endless florals by MDS Floral Design, farm tables, a luxury sweetheart table accented by gold chairs and so much more. The couple opted to have a first look and do all of their portraits before their ceremony. Kate kept their first look fun and fresh by surprising her groom with a very special look….. a giant cartoon cat mask! It lightened the mood and made for some amazing candid smiles in their first look photos. We quickly moved on to complete the bride and groom’s portraits, wedding party and family photos. From there we came back to the Mainland and took advantage of the absolutely perfect decor and rounded out their portraits with some stunning images taken with their florals and the amazing fireplace the venue offers. Guests enjoyed amazing food and music by the locally famous “Pickles” band. The casual vibe fits perfectly with everything Kate described she wanted in our initial consult. The couple was surrounded by the people most important to them and everyone danced, ate and drank the night away! Mr & Mrs. Moore: thank you for allowing me to be a part of something so beautiful and amazing! To see more like Mainland Manahawkin Wedding Photos, click here! 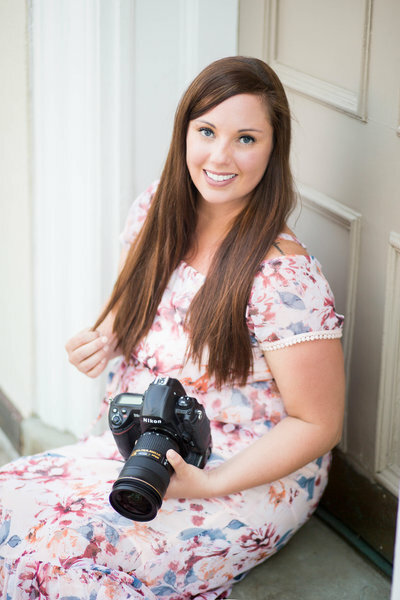 To learn more about LeAnna Theresa Photography Weddings, click here!